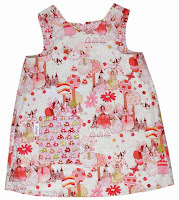 Personal Lea: The new dresses are here!!! 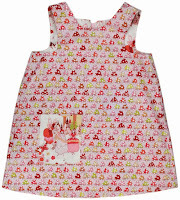 We are SO excited because the new Messy Girl dresses arrived today! 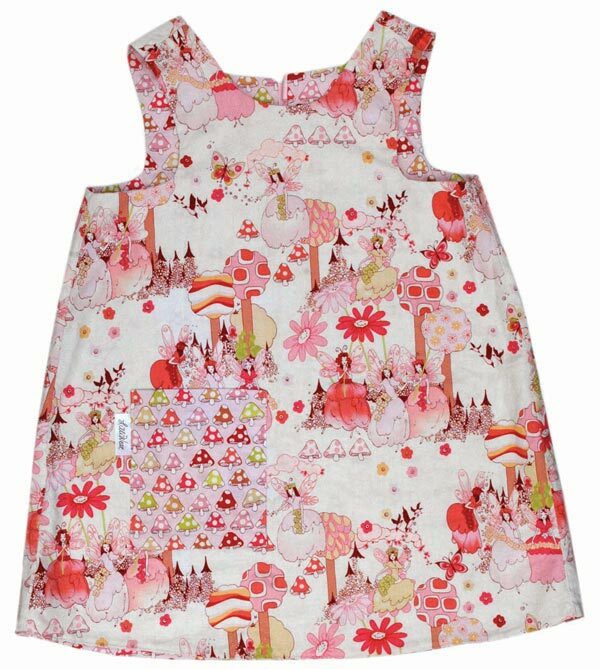 They are a reversible dress that ties at the back with a grosgrain ribbon and is constructed out of two different complimentary fabrics - perfect for little girls of all ages who always like to look crisp and clean - perfect for mommies who know they can simply flip the dress over when their messy girl needs to look crisp and clean again! Come check them out! They come in a variety of hip, stylish fabrics and although we can't personalize them, we know you're going to like them! Alex has already claimed one of them for herself so don't delay!